When it comes to designing the face, are you using a guide or placing the time markers each time? I've made clock marks before, but became so frustrated I relied on the easy ones--noon, three, six and nine. I don't know if I should bother learning what angles the in betweens go or if there's a better way. 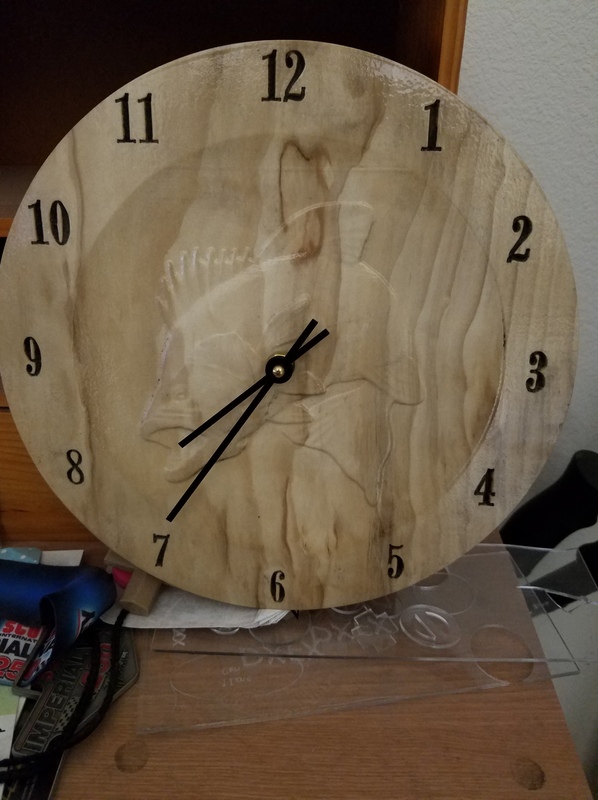 Are you using vcarve? There's an option to place items at X degrees around a circle, so it was pretty easy to place the markers and numbers. 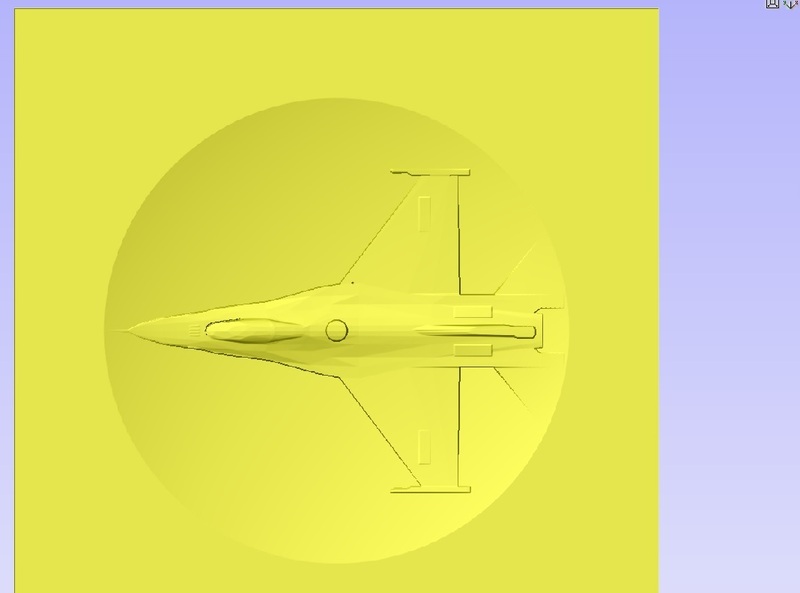 After some research, I figured out how to repeat the same "image" as it rotates around the circle or object. There was a handy PDF explaining it! In the CAD world, they call that a "polar array" vs. "rectangular array". They are from Hong Kong, not sure about the quality. Where are you guys getting the clock movements from? I've bought clock mechanisms from both china and US suppliers. Haven't found any difference. I think most US suppliers get them from China anyway. At $1.60 a piece, even if a couple are bad, your cost is still right. I would never spend 16 a pop on a mechanism specially from Hong Kong. 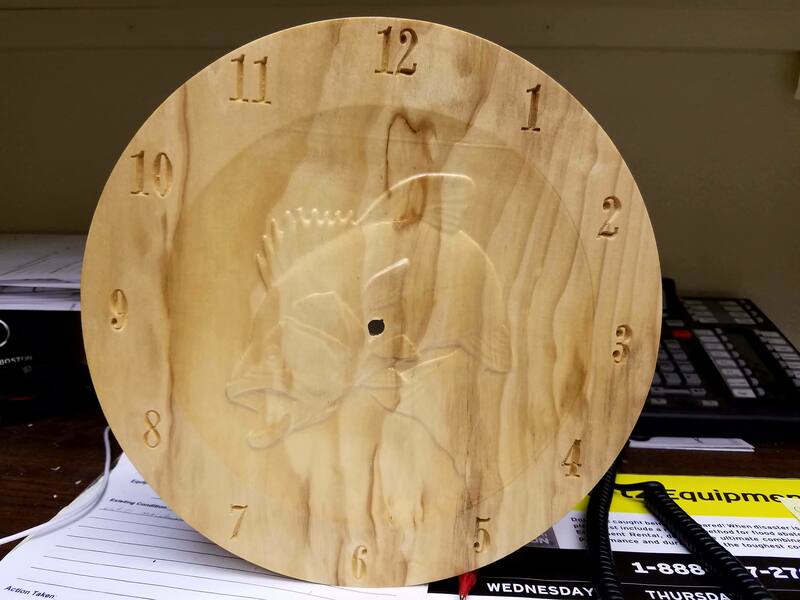 As for a clock face, I have been making clock faces before CNC I laid it out in photoshop and converted to burn the numbers on a cd using lightscribe. Pretty much angles by division are the secret. 12 is at - 0 each number is 30 degrees from that. That's $16 for 10, not each. Klockit just had a sale where their $9 3AA movements were $2 or so each, along with a bit of other stuff. They've always been good for clock parts for me. No, I will try stain on the next one. So stain the whole thing, then do the carve or carve then stain? I have been looking for a nice F16, F35 or F18 jet but cant seem to find one.